Neon Heat is the snappy alternate name for Robbie Dunne, one half of Dublin based JMRS. Following up a couple of singles on our sister label Nang ("The Book" and "Only A Feeling" with Oasis / Beady Eye / Ride stalwart Andy Bell) Robbie decamps to Sweden for his alternate project Neon Heat. Robbie owns a studio in Runemo, Northern Sweden. The Neon Heat project unsurprisingly takes a slightly more downtempo feel to the JMRS output and even adds a slightly leftfield feel. 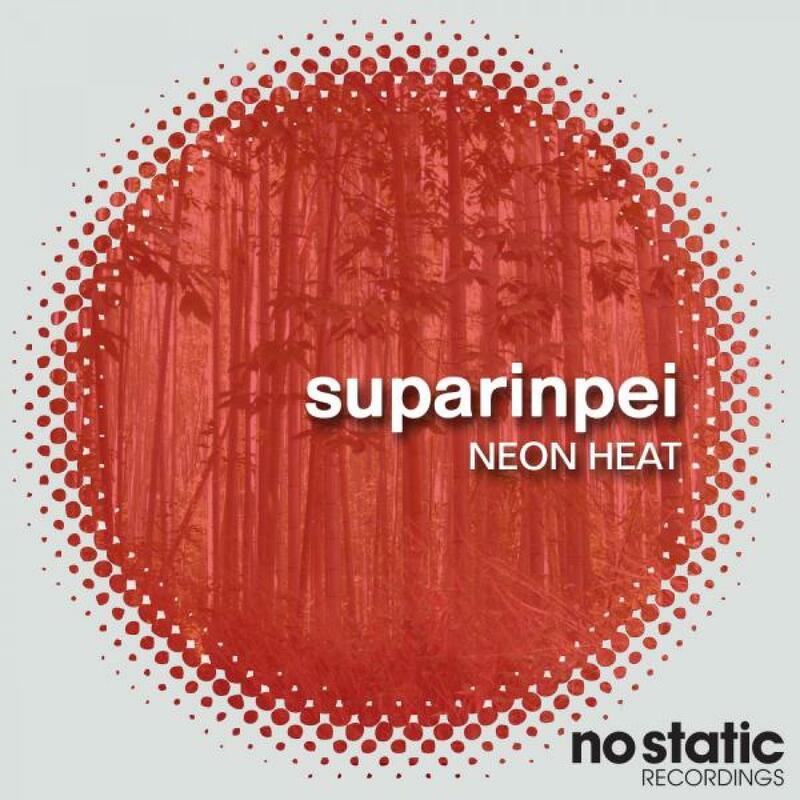 The track "Suparinpei" comes in two flavors. Part 1 is synth laden, quirky and reminiscent of some of Robbies 80s influences (early Heaven 17 or Yellow Magic Orchestra). Part 2 takes a slightly more dancefloor feel adding in slap bass, stabby synths and bags of groove.